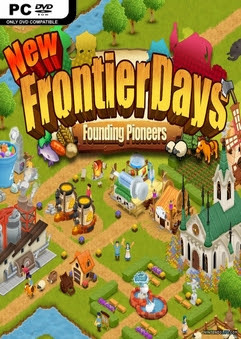 New Frontier Days Founding Pioneers is a town-building simulation game, where you command your pioneers to colonize a new land. 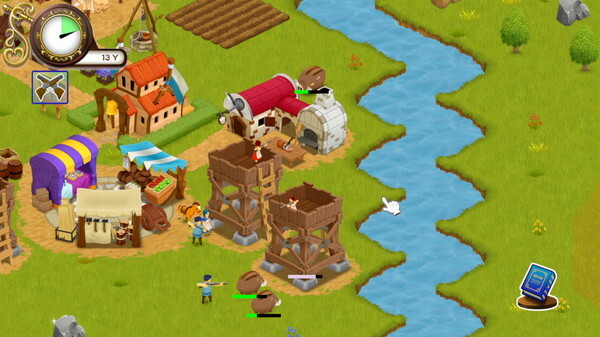 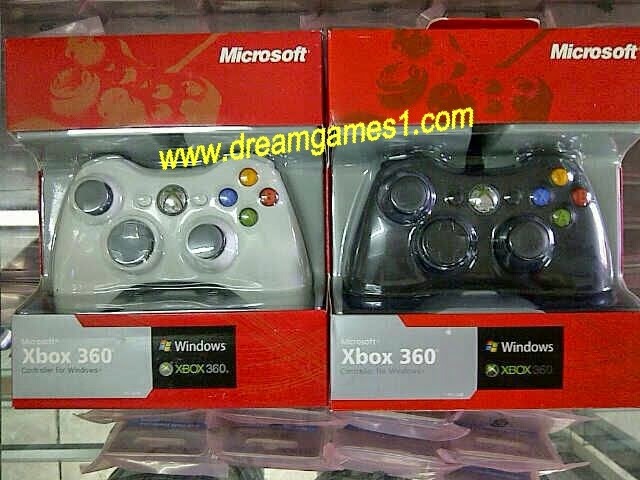 The pioneers are capable of “Logging”, “Mining”, “Hunting”, “Fishing” and many others. 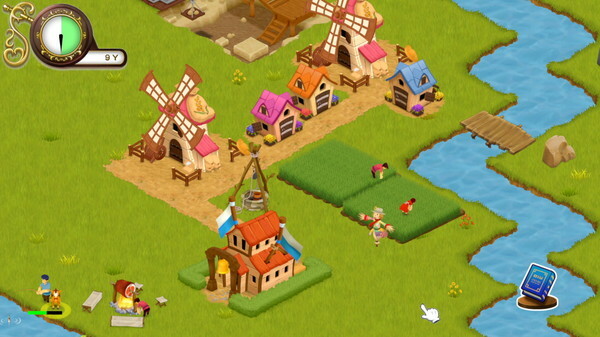 Command them accordingly, and build your own town efficiently!